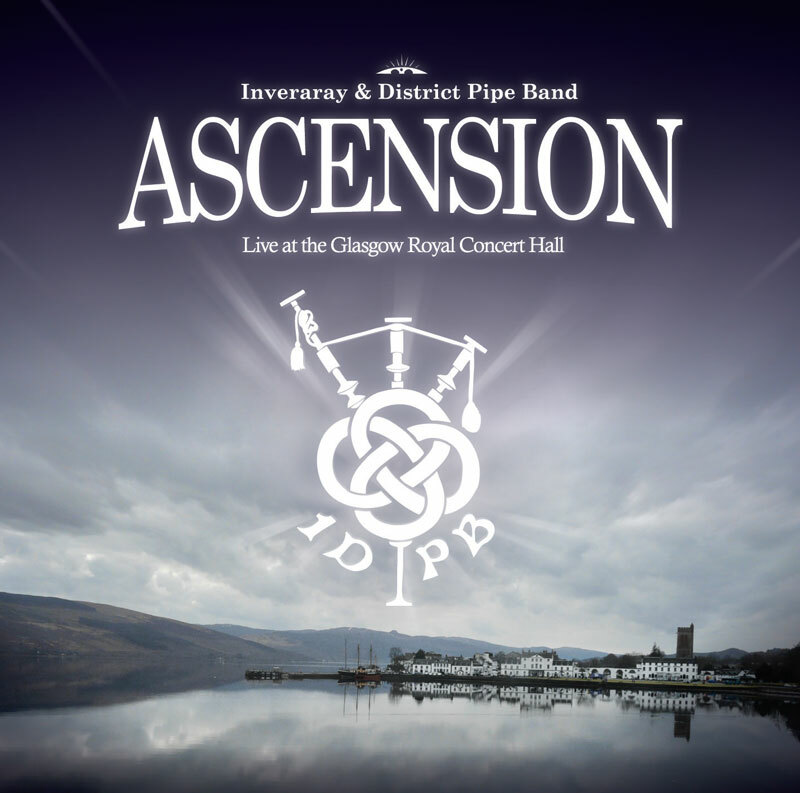 This book of drumming is not only one night of music performed by the Inveraray & District Pipe Band but in essence, it is the true “Ascension” of the Inveraray Drum Corp from Novice Juvenile right through to the present day. Throughout this book you will see scores of varying levels which were purposely used on the night of the Concert as this presented the various stages of the band’s ability. You will find the original scores from the band’s 2008 Juvenile World Championship winning medley (Lexy McAskill) to the medley selection which took the band to its first Major Championship win in 2014 (Helen Black of Inveran Medley).